Influenza affects each person in different ways. We distinguish between weak, and medium and hard cases. 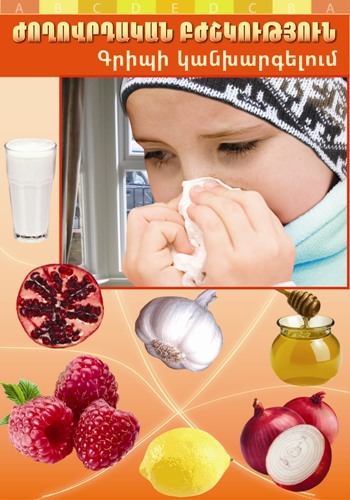 The book presents several secrets of popular medicine which will help in any type of influenza.